Suntec City, known as the 'City within a City' houses five impressive office towers in addition to the Singapore International Convention and Exhibition Center. 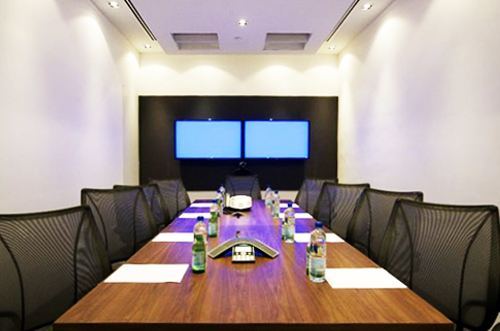 This Centre is conveniently located at the heart of this city's financial and business district: Raffles Place. Quick access to Raffles Place MRT and Boat Quay. 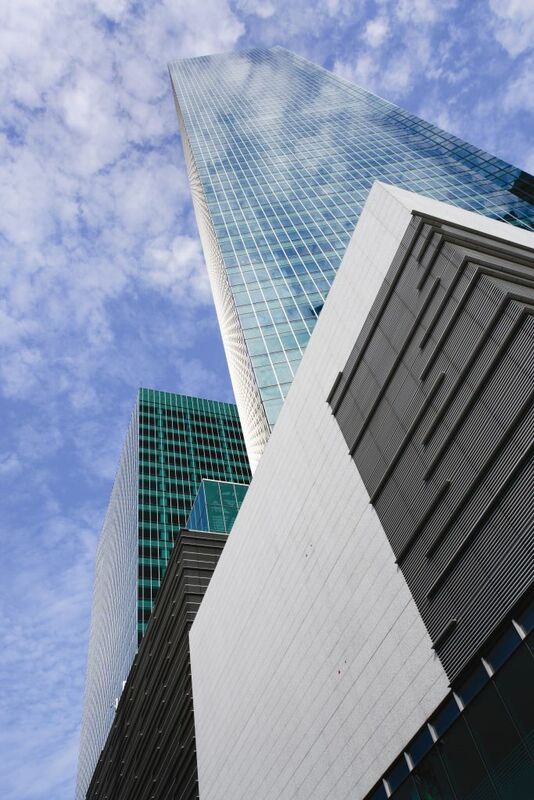 One Raffles Quay is the most sort after business address in Singapore and right in the middle of the prestigious Raffles Place business district. 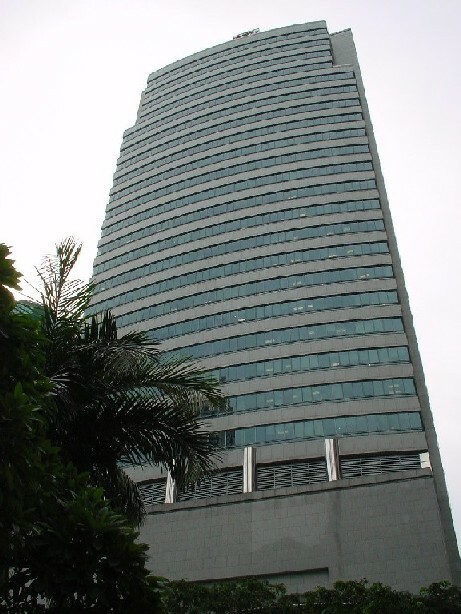 Commerce Point located in Raffles Place is surrounded by the major financial and banking institutions as well as trading and legal firms. Prudential Tower located in Raffles Place is surrounded by the Singapore Stock Exchange, major financial and banking institutions.